First on Media Newser Philippines: Veteran journalist Jessica Soho is expected to announce her retirement this week as vice president for GMA news programs. 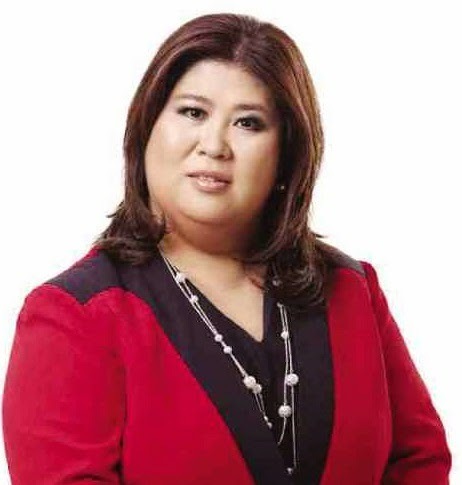 A source with knowledge of the situation said that Soho began talking to Kapuso bosses about her retirement earlier this year — a move which will allow her to concentrate more on her anchoring and hosting jobs on State of the Nation and Kapuso Mo, Jessica Soho. The move will also give Soho more freedom to do more newsmaking and headline-grabbing interviews, which she's known for. No word yet on who's going to be her successor but we heard there are two potential candidates: Florian Balmes, head of research unit, and Grace Dela Peña, head of news operations. We'll update this post once we get a copy of Ms. Soho's official statement. BRIGADA was given the Gold Medal at the USIFVF and for the first time for the network and the Philippines, the much-coveted One World Medal.